Other than your face, hands are the next most visible body part. 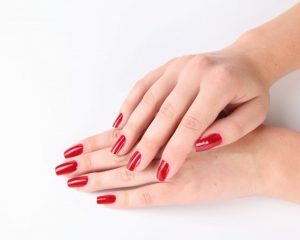 Women spend a lot of time and money on their nails and want their hands to look feminine and clean. Removing dark unsightly hair is part of that plan. Simply Silk can help you with that. Women that come to me to remove hair from their hands and fingers tell me they are embarrassed by the hair and don’t even like to wear rings. The most effective way to remove hair from your hands is with laser hair removal. The treatments only take about 10 minutes per hand. Are you ready for smooth hands? Call 401-424-4411 for an appointment today! The Hands are a Small Area for women and a Medium Area for men.